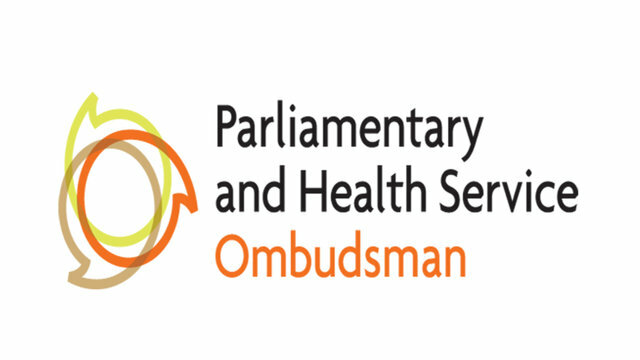 WASPI were pleased to be invited to a meeting at the Parliamentary and Health Service Ombudsman (PHSO) recently. We were there to discuss the general areas of the Judicial Review and understand how information will be communicated by the PHSO when the Judicial Review (JR) called by another group, is concluded in June. We met Alex Robertson, Executive Director for Strategy and Operations and were reassured and informed about a number of questions we had about the process. We set these out below. The High Court cannot make decisions about maladministration. That is the role of the PHSO, who will take time to consider the judgement from the JR before deciding whether they can and should investigate. It was made clear that the timescale for this will be dictated by due process. There will not be an instant decision. If they intend to investigate The Parliamentary Ombudsman will revisit the six sample cases in light of all new complaints received since the sample was agreed to ensure it remains representative. a) The Court decides against the Back to 60 group. Our complaints of maladministration stand and the PHSO decides whether it can and should investigate. b) The Court decides in favour of the Back to 60 group. 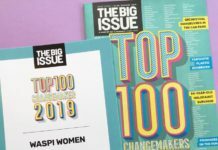 WASPI Women’s pension age is returned to 60. For many that may be satisfactory. c) The Court decides in favour of the Back to 60 group. WASPI Women’s pension age is returned to 60. But the Judge as shown above cannot rule on maladministration. It might be that women in the most extreme cases may find this is not enough and will wish to continue with their complaint. Once the JR is concluded a decision about the complaints of maladministration which were closed by the Independent Case Examiner (ICE) will be taken by the ICE. 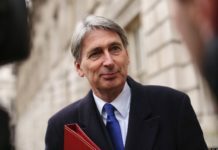 The decision about complaints which are with the Department of Work and Pensions (DWP) which are suspended will be taken by the DWP. The advice from the PO’s office is for us to wait before sending our closed ICE complaints to the PO because none will be considered until after the JR. The PO has committed to take into account the reasons for any delay in making a complaint. You may send your complaint now if you chose to however. We will provide information about submitting your complaint to the PO when the Judicial Review has concluded. 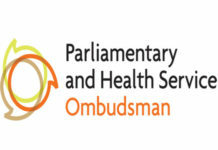 Meantime, please click here to read how the Parliamentary Ombudsman deals with complaints (link opens in new tab).